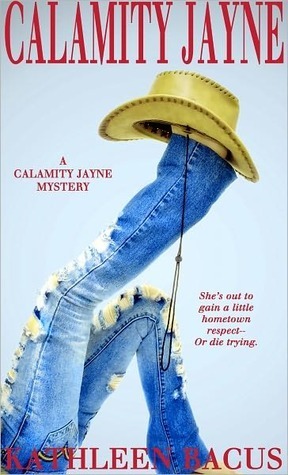 A fun chick-lit mystery. I loved Tressa even through her ditzy blond moments. Who doesn't enjoy laughing at accident prone characters? I was happy there wasn't really any romance in it which I feel would have definitely taken away from the story. The addition of the bikers and the crazy grandparents was perfect. I absolutely loved Joe and Manny and they were by far my favorite characters. The tone was pretty light for the entire book which made the story seem a little less serious, but made it more entertaining. I would recommend the book for those who enjoy sassy chick-lit every once in a while.